Ken Morrison of Radio Kidnappers – The Voice of Hawkes Bay and Heiko Lade of The Acupuncture Clinic will interview Mark Crain from Brisbane about the use of acupuncture, moxibustion and Chinese herbs in the treatment of Parkinson’s disease. 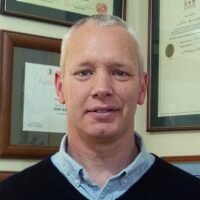 Mark Crain is an Australian registered Chinese medicine practitioner from Brisbane well known for his busy practise that specialises in the treatment of chronic conditions. Mark actually followed the legacy of his father who was one of the very early acupuncturists practising in Brisbane. 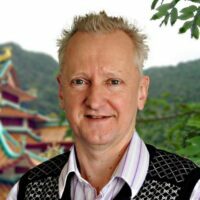 Heiko has been in practise for over thirty years and has a Master’s degree in Traditional Chinese Medicine from the University of Technology, Sydney. Find out how acupuncture and Chinese herbs are used in the treatment of Parkinson’s disease. Listen to the show on Tuesday 7th August 2018 at 11:00am on 104.7 FM or 1431 AM.